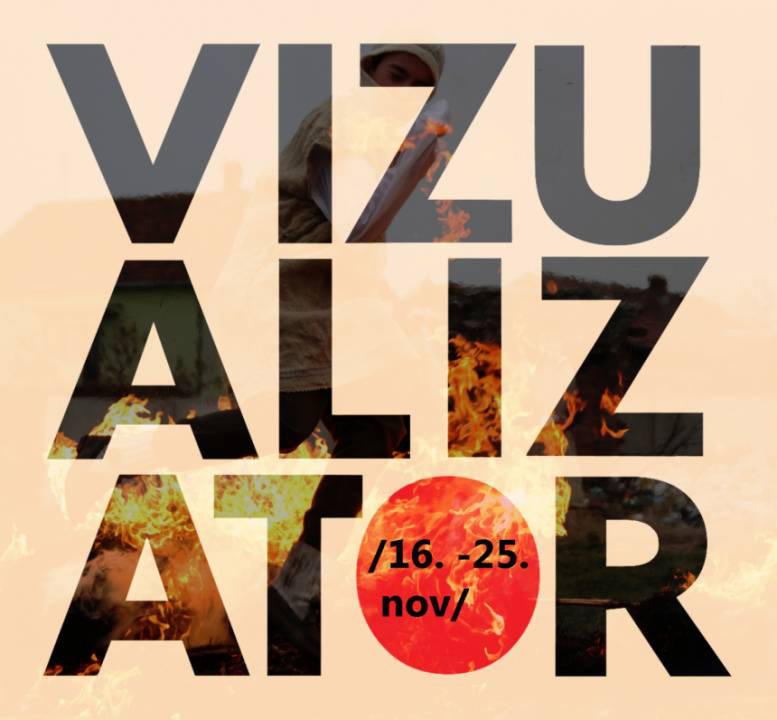 I'll be heading to Belgrade, Serbia, from Nov. 15 to 22, 2016, to take part in Feztival Vizualizator, an annual festival of photography run by the Centar Za Razvoj Fotografije. I will be showing and talking about my ongoing work on American politics, "This is the worst party I've ever been to." This opportunity came about thanks to a few different individuals and organizations. I first met Zvezdan Mančić while in Sofia, Bulgaria, earlier this year for the BG Press Photo exhibition and talks showing the same work. So, thanks are due to Denislav and Tsvetan and everyone else in Bulgaria for the introduction and initial support in bringing the work to the Balkans. Thanks also to Zvezdan and Marija and everyone involved in Feztival Vizualizator for working to make this happen and to find funding to bring me to the exhibition. And, on that subject, a huge thank you to the Organization for Security and Co-operation in Europe, and especially to Olja and the rest of the team at the OSCE's Mission to Serbia, for providing the funding and other support. If you don't already know about the OSCE, their about page is a good place to learn about what they do, as is the wikipedia page, which states, "The Organization for Security and Co-operation in Europe (OSCE) is the world's largest security-oriented intergovernmental organization. Its mandate includes issues such as arms control and the promotion of human rights, freedom of the press and fair elections."